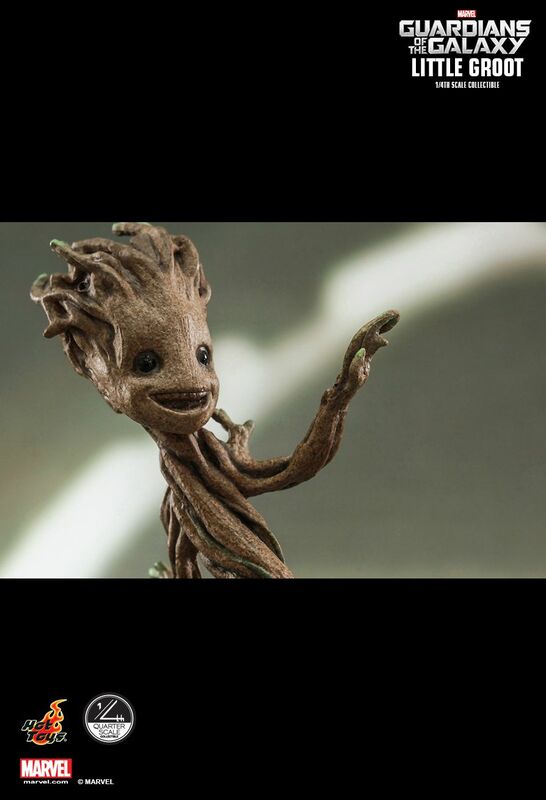 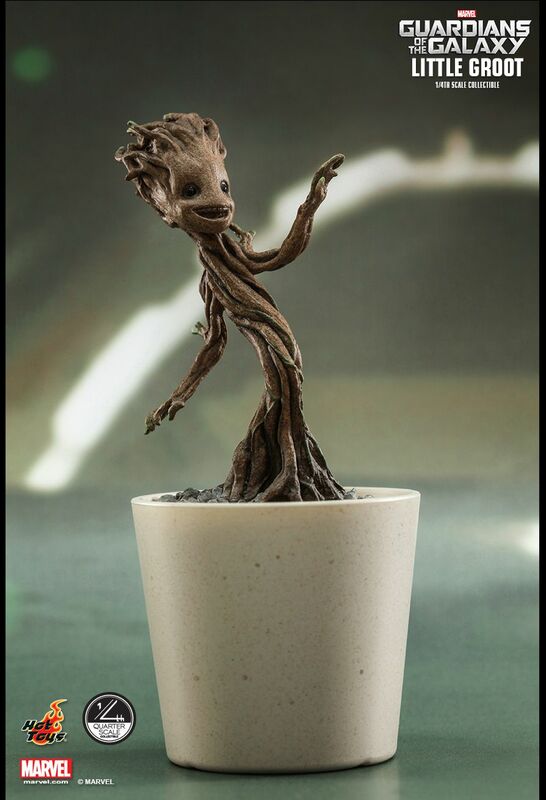 Now Hot Toys is excited to present one of the cutest 1/4th scale collectible you’ll ever see - Little Groot from Guardians of the Galaxy! 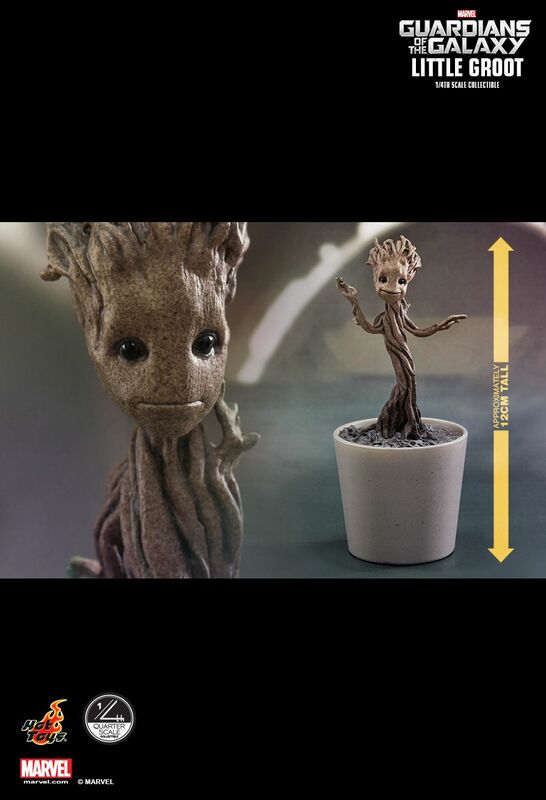 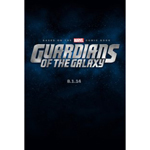 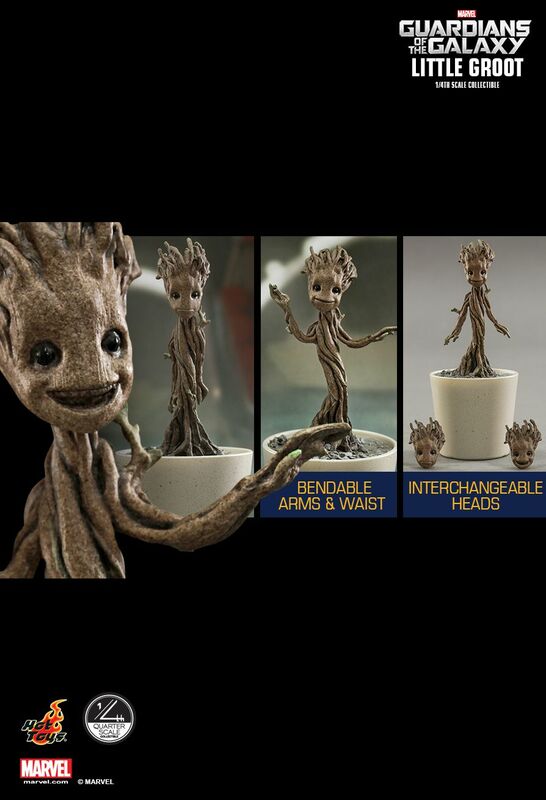 The movie-accurate Little Groot Collectible features 3 interchangeable head sculpts, special paint application to reflect his distinctive appearance, and movable arms and body to recreate Little Groot’s dancing scene. 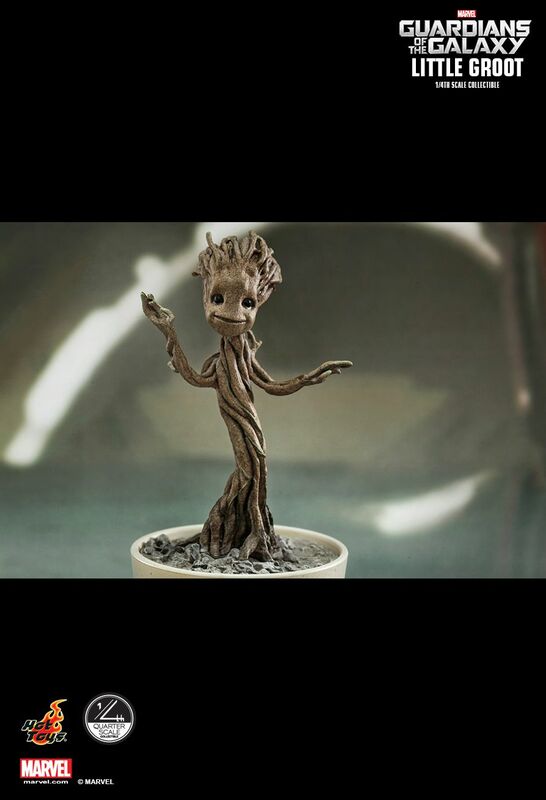 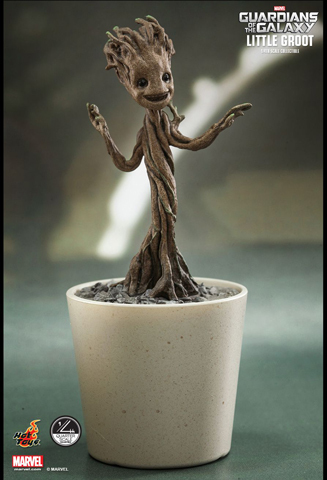 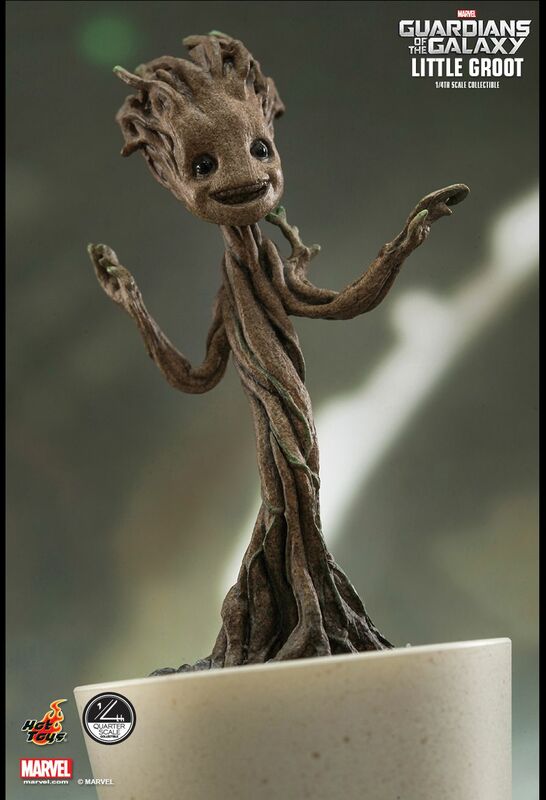 This Little Groot collectible will be a great addition to your display that will bring smiles to people !